I am 72 years old and enjoy the car very much. I race it with the Southern Gassers and the Southern Outlaw Gassers at this time. I do enjoy driving it at the track and won a little with it. 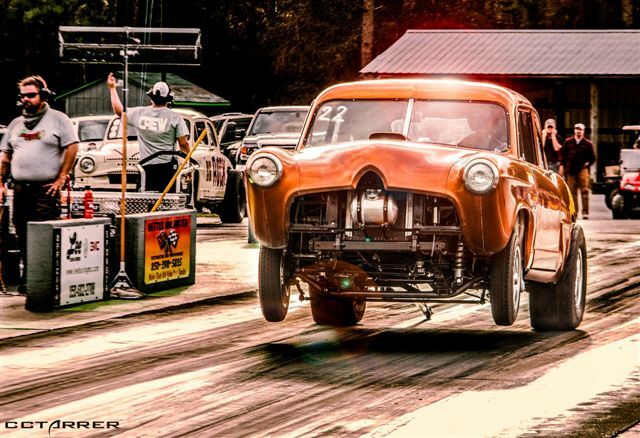 The vintage gasser races are like back in time for us older guys and we all enjoy it. We try hard to win but there is more of a nostalgia to it that makes us have so much fun. Lots of people have never heard of many of cars that race.